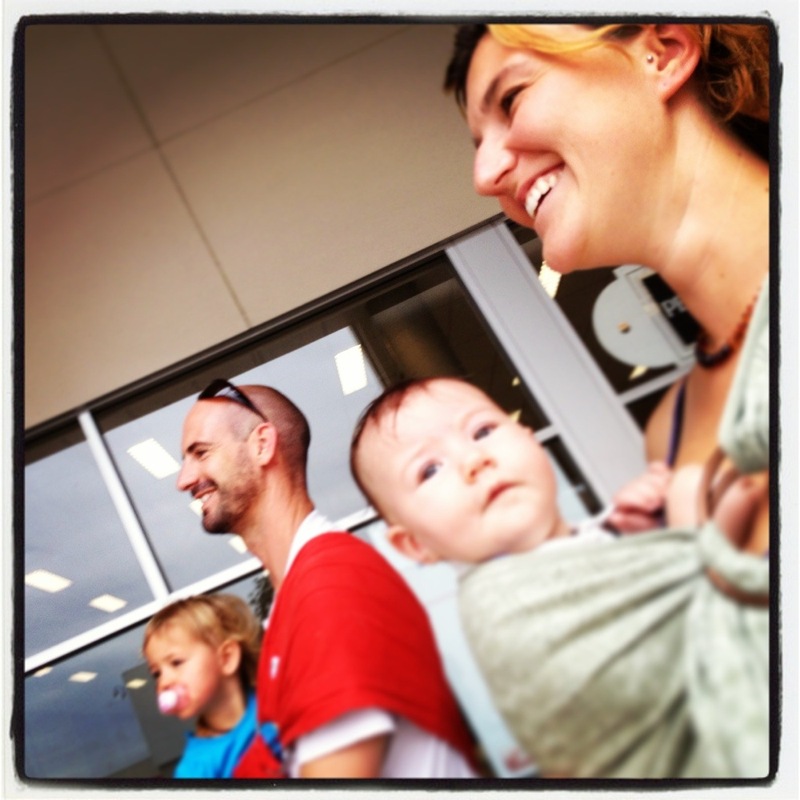 Babywearing helps with the crowds while trying to get your Christmas shopping done. We are in Sydney at the moment, and with a toddler who likes to explore and crowds bigger than we are used to, baby wearing is incredibly handy (even with baby instead of trying to maneuver a pram through the crowds and tight places). Ballina Daddy even pulled out the ring sling when we were out. Ring slings are really handy for short, quick trips. And are generally small enough to roll up and put in your bag when not in use.